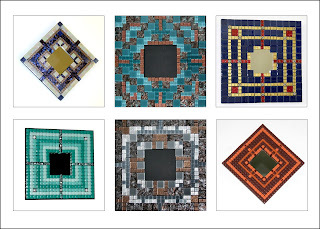 Dotti Stone will be teaching a Mosaic Mirror class beginning Thursday, August 1 - meets four consecutive Thursdays, 6-8:30 pm in the classroom just down the hall from Cornerstone Gallery. 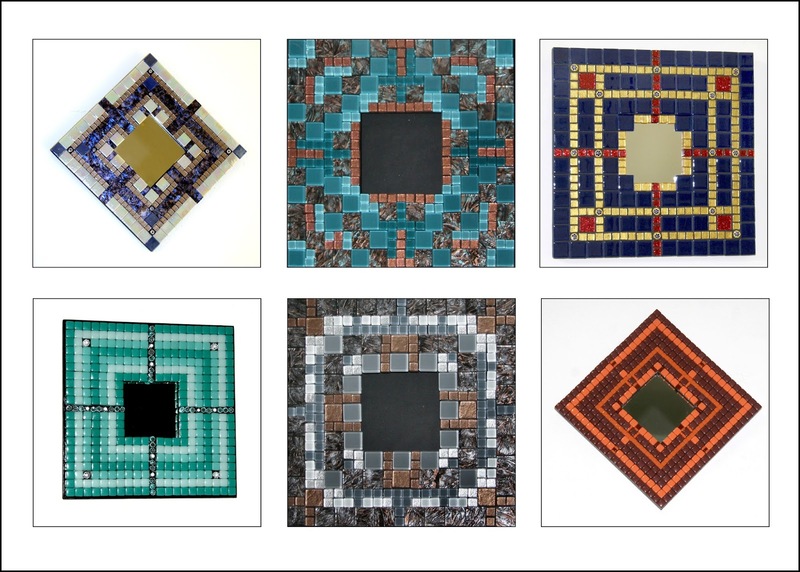 Students will use a variety of beautiful tiles to create a 10" square accessory mirror. This is an opportunity to make something for your home or create a one of a kind gift for someone special. or stop in the Bower Center office.